1. 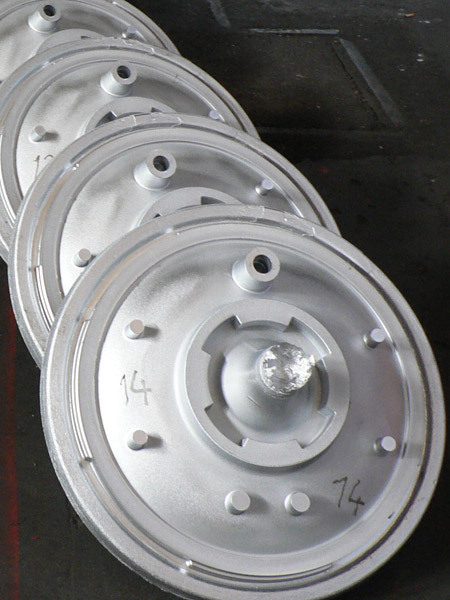 Technologies for gas counter-pressure casting of heavy-duty details of high-importance for application in automotive industry (wheels for motorcars and trucks, elements of car suspension, body details, etc. ), hydraulics and pneumatics (covers, bodies), defense industry (wheels for heavy transport vehicles) are developed. 2. 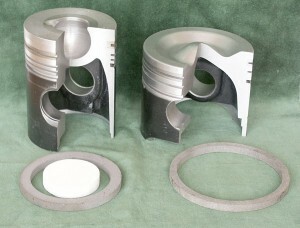 Machines and casting complexes for gas counter-pressure casting of aluminum alloys parts are designed. 3. 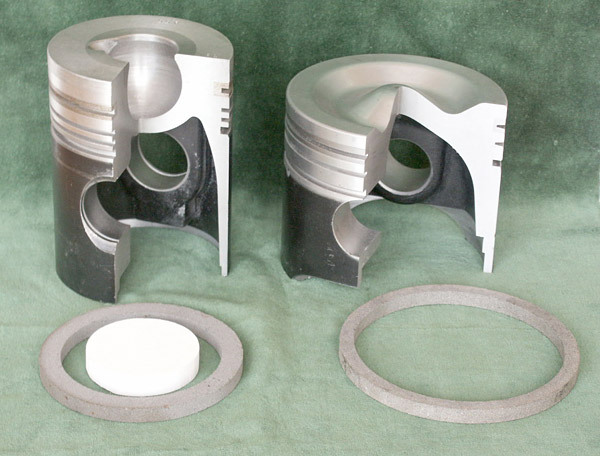 Technologies for production of castings for high-importance aluminum alloys parts by squeeze casting, including full or local reinforced with composite materials, for automotive industry (pistons for high-duty diesel and racing cars, supports, etc. ), electronics, defense industry, etc. are developed and introduced into industry. 4. Technologies and equipment for casting of high-importance aluminum alloys parts in permanent moulds and under pressure are developed. 5. Technologies for production of heavy-duty parts and constructions of alloyed steels for automotive, woodworking, paper- and chemical industries, operating in extreme conditions of corrosive medium, intensive wearing and cavitations are developed and introduced into industry. 6. Technological process for centrifugal casting with vertical axis of bimetal castings for metallurgical industry is developed.